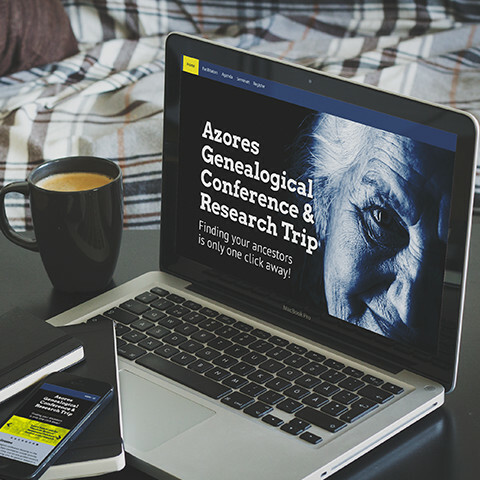 Held annually, the Azores Genealogy Conference takes place in Salt Lake City, Utah. The three facilitators teach people how to research their Portuguese/Azorean Ancestry through deciphering portuguese historical records. In addition to being resonsive, this website uses HTML5, CSS3 as well as JQuery for its mobile navigation.